You are here: Home / Coupons / WHOA! $10 off $10 Coupon at JC Penney! WHOA! 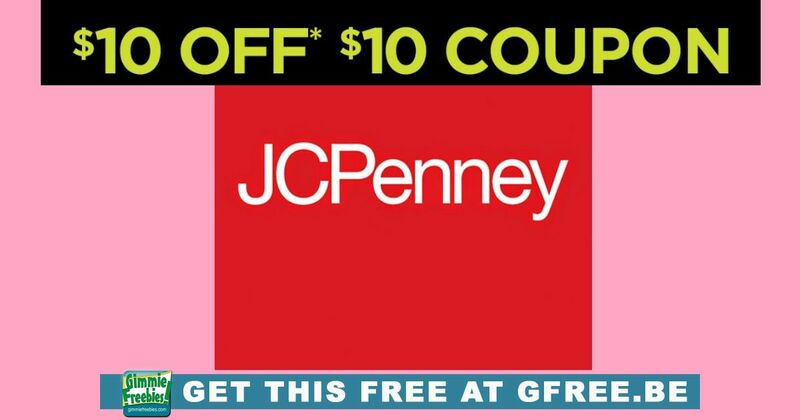 $10 off $10 Coupon at JC Penney! Better be there early! JC Penney will be handing out $10 off $10 coupons Saturday, December 21, while supplies last. This will be a first come, first serve in-store event! Save some cash on that last minute purchase! Or even snag a free item!